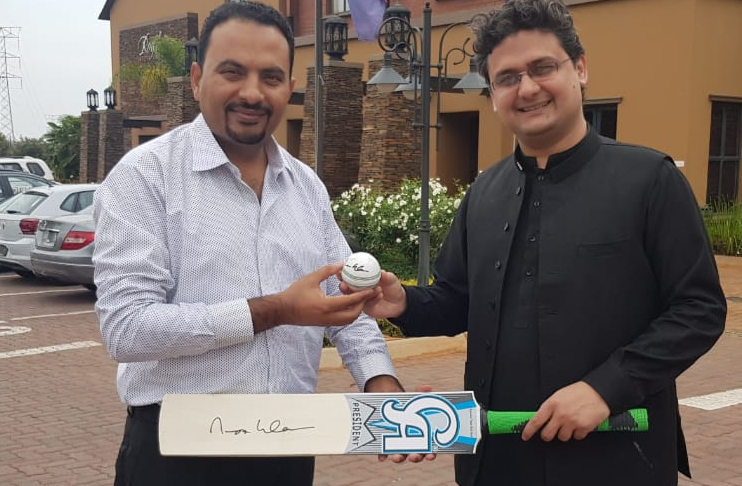 The bat and ball signed by honorable Prime Minister of Pakistan Imran Khan have been handed over to the chief organizer of PTI in South Africa Zahid Afzal. Both things will be put for auction in dam fundraising scheduled to take place on February 4. PTI senator and chairman standing committee on info broadcasting & heritage, Faisal Javed Khan met Afzal in South Africa and gave the bat and ball to him. Afzal is hopeful to get an attractive bid in the auction. The dam fundraising is going to be staged in South Africa following the huge interest of the Pakistani community who want to contribute for Pakistan’s future. 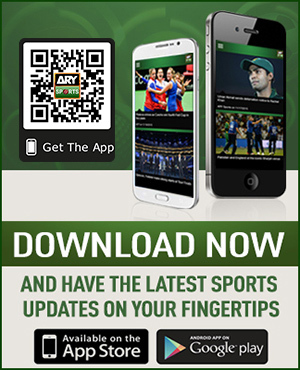 Pakistan cricket team who is currently on the tour of South Africa will also attend the auction ceremony which will be attended by other dignitaries. Earlier, Faisal said that it is overwhelming to see the interest of overseas Pakistanis towards contributing for Pakistan’s future. “Overseas Pakistanis are a great asset of our country and their contribution towards the dam fund is phenomenal,” he said. He urged Pakistanis living in South Africa to contribute towards the campaign.